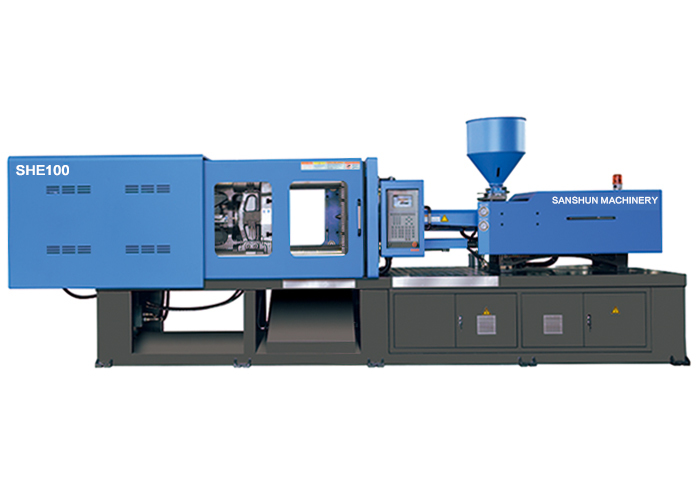 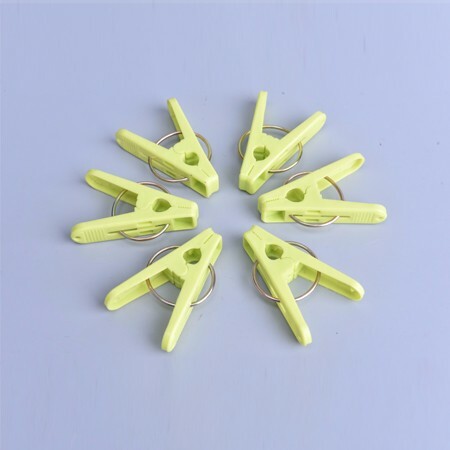 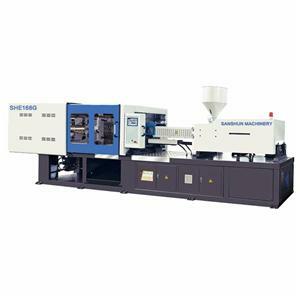 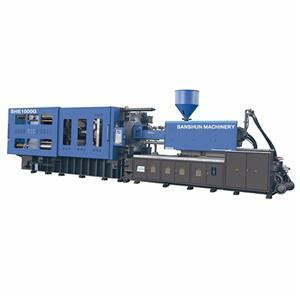 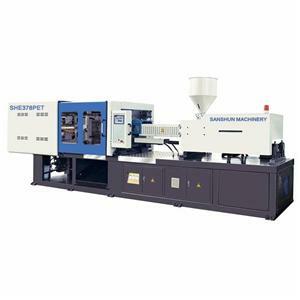 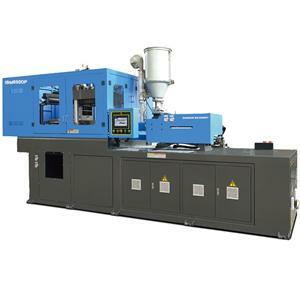 SANSHUN Machinery is one of the top 10 Chinese injection molding machinery manufacturer. 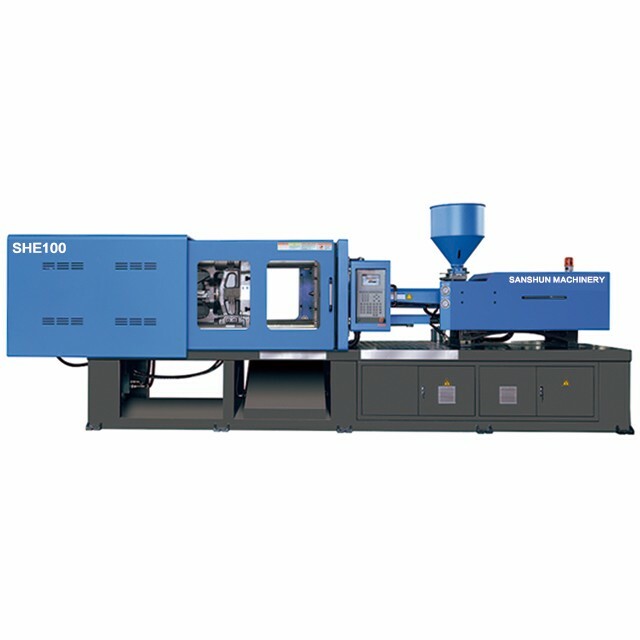 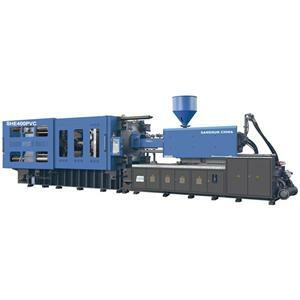 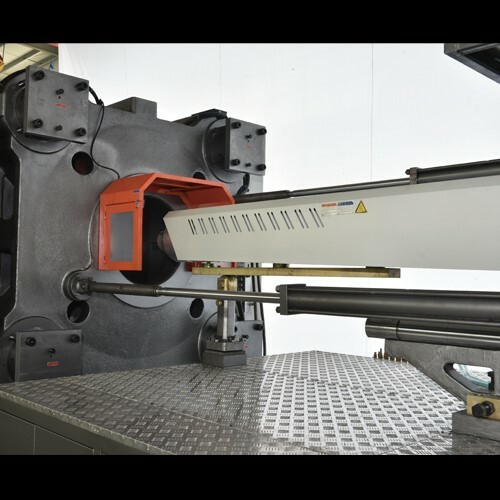 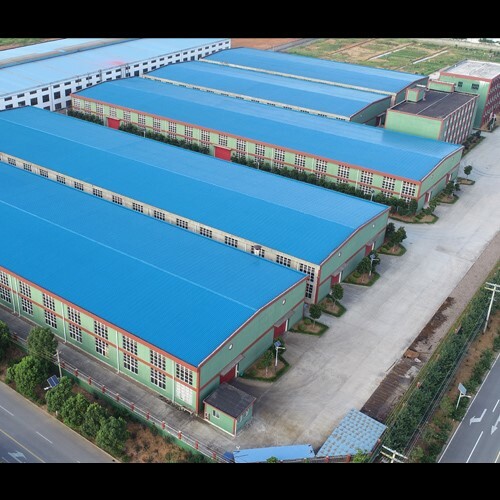 We are manufacturing different types of injection molding machines, injection blow molding machine, and Auxiliary equipment. 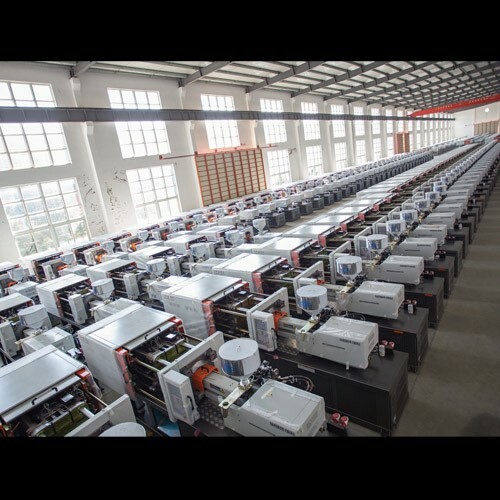 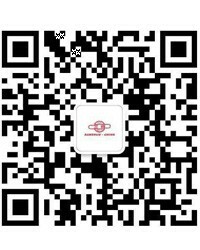 Our machines had been exported to more than 60 countries.